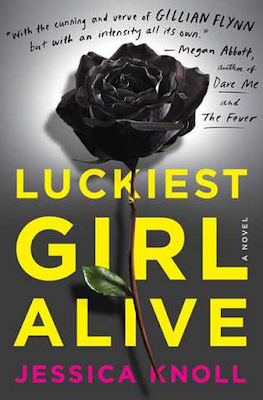 Congratulations to Lena, who won the LUCKIEST GIRL ALIVE giveaway. Today I have a final video before I take my annual summer break from the blog. In it I answer a frequently asked question: How has my ten-item wardrobe fared this season and are there any changes? This ten-item wardrobe has been my most favorite. As I have previously mentioned, every season you do the ten-item wardrobe you get closer and closer to honing in on your true style and the clothes you love to wear. I was recently speaking with my sister, who is trying the ten-item wardrobe for herself, and she told me that one of the most valuable things is she is definitely figuring out what she doesn't like to wear. This is valuable! Oftentimes when our closets are stuffed to the brim with clothes, we add so much confusion to our fashion identity and we just don't know what we like to wear. We're all over the place. With the ten-item wardrobe, because you are "stuck with" (for lack of a better term) the same small amount of clothing for a season, you learn pretty quickly what you like and you don't like. That's why each season, you eliminate mistakes and get closer to your true style. There was one item of clothing, my Spanx jeans, that I found I rarely wore this spring/summer. In fact, since March, I've only worn them 3 to 5 times! Essentially for the past few months I have been wearing a 9-Item wardrobe! Don't worry, I'm not changing the number on you. I decided to set the jeans aside (I'll most likely use them in fall/winter or I can bring them out if there is a cold-spell in the summer) and purchase a dress to fill the gap so that I am back to ten items. I decided to purchase the same dress in navy polka-dot. The dress was on sale for significantly less than I paid for the black dress and I thought this would be a wise move. And it was! This dress is so comfortable and forgiving. I might keep both dresses on into the fall/ winter wardrobe as I believe I can layer them for colder weather. We will see. 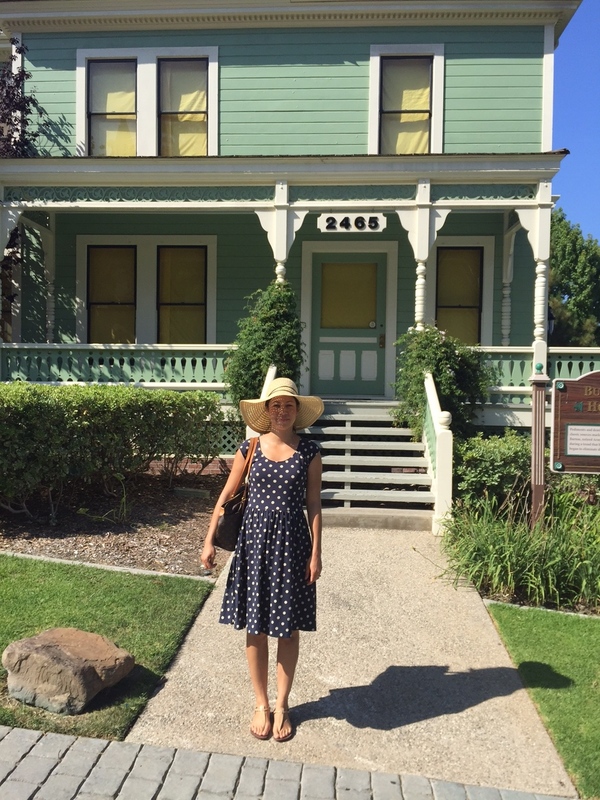 Here I am wearing the polka-dot dress last weekend visiting historic Victorian houses in San Diego. Be honest with yourself and figure out what you don't like to wear. Get rid of the clothes that just aren't you, even if they were expensive. Even if they were a gift. Even if you swear you might wear them one day. If they don't feel right, you won't wear them and you'll never feel comfortable in them. Have fun this summer purging your wardrobe. Jennifer, I just wanted you to know that I'm learning so much from you. I'm 55 years old and my kids are grown and on their own, my youngest just graduated from college. The teen years were tough and I had become a little crabby with everything going on in our family. My kids were good kids but there was just so much commotion with all of their activities and their teen angst. I enjoy your Blog and your videos. They have reminded me to be kinder and gentler with everyone in my life. I kind of lost myself a little being a mom so thank you for helping me to refocus. Love, love, love your clothing tips! Debbie, thank you so much. As a mother of two kids I know how hard it can be to not lose your sense of self, especially during the difficult times. It is very important to have an outlet where you can express yourself and cultivate your interests so you don't lose yourself in the drama that can sometimes come from family life. Wishing you the very best! 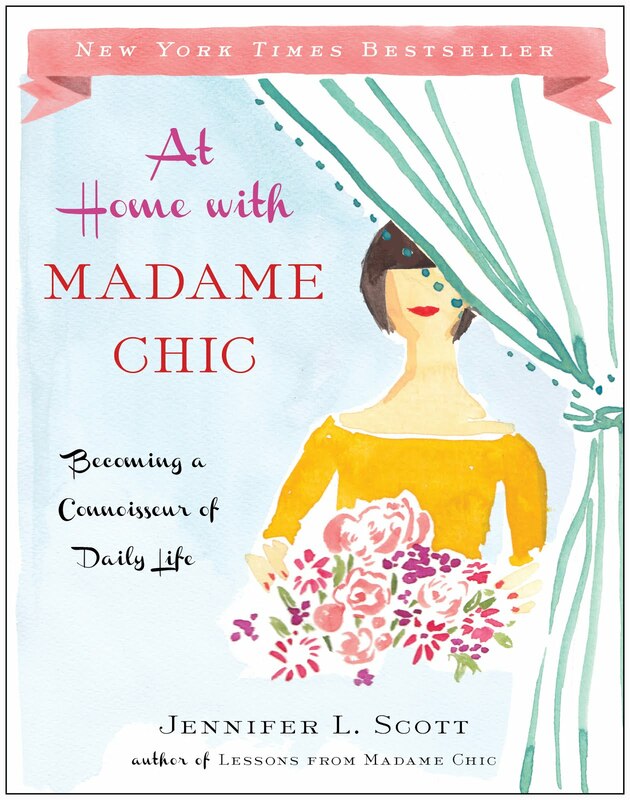 Check out For the Love of Organizing's book club discussion of Lessons from Madame Chic, starting with part one. 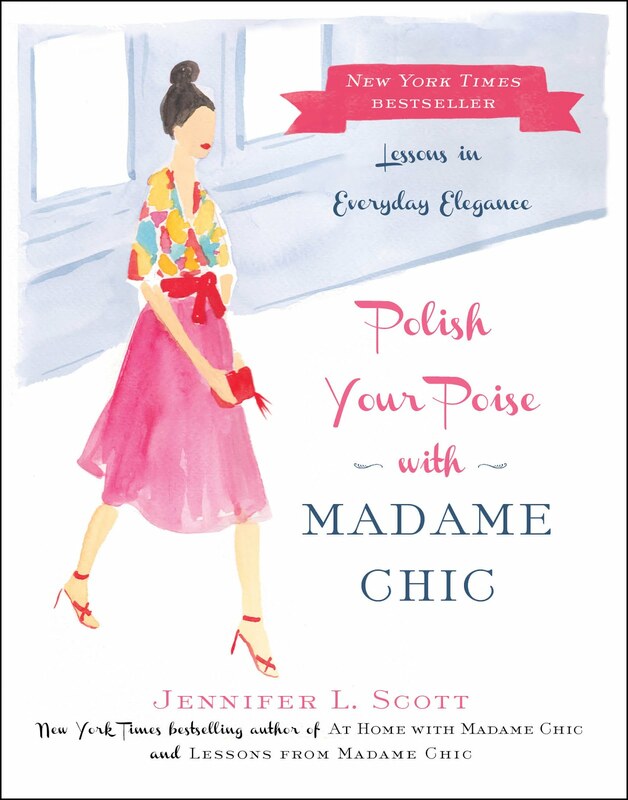 My newest book, Polish Your Poise with Madame Chic comes out on October 27th and is available for pre-order now. I will be taking my annual one month break from the blog as I enjoy the summertime with my family and get settled in our new house. I look forward to returning to the blog reinvigorated and have many special videos and posts planned for you. If you have a request for the upcoming season on The Daily Connoisseur, please leave it in the comment section below. Thank you again for your support of my blog. You are so greatly appreciated. See you soon! 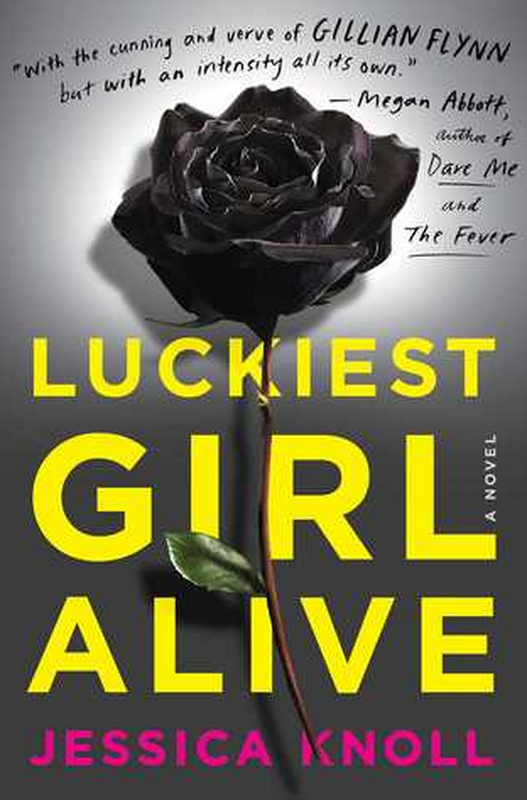 Simon & Schuster have kindly agreed to giveaway one signed copy of Luckiest Girl Alive to a lucky reader of The Daily Connoisseur. Please note that the giveaway is for US residents only (terms set by the publisher). Please enter the giveaway below via the rafflecopter widget. The winner will be announced one week from today on the widget as well as contacted by email. Best of luck! Well done to Sonia S. who emailed me via my author website. She was the only person to correctly guess the violinist's song in last week's video as String Quartet in F, Opus 3 No. 5 by Franz Joseph Haydn. For those who were wondering, the other music featured in last week's video was Beethoven Pathetique Sonata 2nd Movement. Nearly 200,000 people have watched my TEDx talk on the ten-item wardrobe! Check it out here. I know the days are busy and long but take time out for yourself to read a book today. Get comfortable in a quiet little corner of your house, forget your to-do list temporarily and get lost in a great book. Hi Jennifer, having food for people when they come during eating times is a must in Africa, it is an unspoken rule, whenever people arrive at your place at these times or nay time really; whether you have enough food on the table or not, you must share it... I always struggled with this so are my kids when we are there on holidays as in Africa, there are no "can I come over?"... people just turn up at your door steps and you always have to be ready. It is funny to me that you talk about this as this concept or principle is not common in the western world... you actually often have to ask for a glass of water whether in Africa you are always offered and it is offensive to refuse to drink or eat... very interesting. Thanks for sharing. Thanks Eulalie! I love hearing about the customs in other cultures. I was inspired by your ted talk a few months ago and I'm so happy to have found your channel! I have two pretty dirty jobs (working at a zoo and an animal shelter) so I don't dress nicely to work but I am trying to transition into a more "grown up" wardrobe. I have also started my declutter process and i'm just waiting for it to cool down enough so I can have a yard sale. I love your thoughtful videos! Thank you Emily. You can do it! Also made from washable fabric--in white and black. Brand: "Kleinerts Dress Shields". They are fabric triangles with small safety pins to unobtrusively pin into underarms of dresses, jackets, coats etc. --they have other designs as well. On Amazon, and at sewing stores. The fabric ones eliminate any issues with very delicate clothes and the stick on shields--it is sometimes possible to get residue from the sticky ones on clothes--brands you recommend probably much better than one I tried that left residue on the fabric. Thank you for this great recommendation! Best of luck with the giveaway. This week I would love to know... what great books have you read so far this season? I hope you had a great 4th of July weekend! I am back in America after a short trip to England. What a wonderful time we had! Today I have a short video showing one of my favorite places in England, Richmond Upon Thames. Check out this week's video for a mini tour. 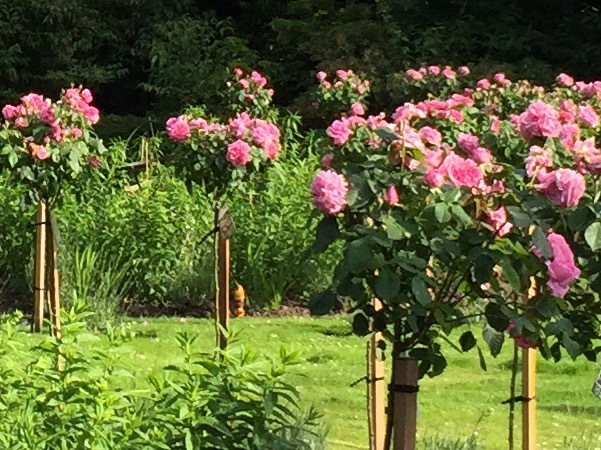 We go to the Terrace Gardens, Petersham nurseries and take a walk along the Thames. In the middle of the video you will hear a very talented violinist perform by the river. Classical music connoisseurs: can you tell us what song he is playing? (A bit of music trivia is always fun!) You can leave your answer in the comment section below or tweet or facebook me. Spend some time this week in a garden, whether it be in your back yard, the local park or on a special trip. Enjoy the beauty that surrounds you and be very present while there. Speaking of beautifully scented roses, here are the David Austin Gertrude Jekyll roses from the garden of my mother and father in-law's house. This rose has the most incredible scent! A strong, traditional rose fragrance emminates from every bloom. 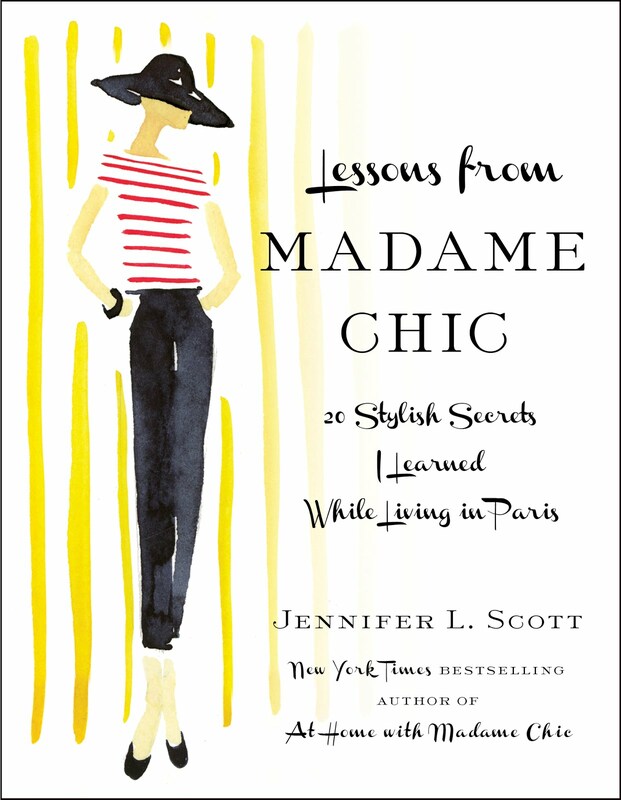 Style Sprinter recommends Lessons from Madame Chic among great company in her What to Read in the Hamptons list. For the Love of Organizing has selected Lessons from Madame Chic for her July book club! 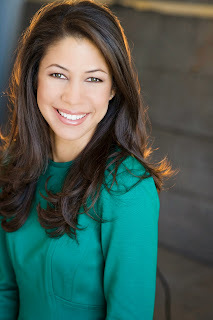 Check out Laura's introductory video here. Enchanted blog writes about rejecting the new materialism as discussed in Lessons from Madame Chic. Fab le Frique talks Paris and Lessons from Madame Chic. At Home With Madame Chic is making waves in Italy and the Czech Republic! L'eleganza del riordino from publisher Piemme. Just a quick note on aprons: they have something that most clothing for women does not--pockets! I love to listen to audio books while cleaning/cooking and the apron pockets hold my phone or ipod and earbuds so they are always within reach when I have a few minutes. I also have a small coin purse that holds a house key (ever locked yourself out while taking out the trash? ), lip balm and a few dollars in case I need to tip a delivery person. I transfer the coin purse to whatever apron I'm wearing. I won't buy an apron without pockets. Thank you Patrish! While I don't keep a coin purse in my apron, I do love to listen to podcasts or music while I work around the house and love my apron pockets for the very same reason. After I read your first book - I watched the film Amelie - it was lovely. I came across another film starring Audrey Tautou - Delicacy. It is a beautiful film and Ms. Tautou is outstanding - I just wanted to recommend it to you if you haven't seen it. I love your books and am looking forward to the release of Polish Your Poise with Madame Chic. Thank you Elisabeth. I am looking forward to watching Delicacy! This week I would love to know... how are you spending your summer holidays?